The Palm Beach County Sheriff’s Office needs the public’s assistance identifying a suspect using counterfeit money. Suspect Wanted for using counterfeit money to make a purchase at a business in the Village of Wellington. 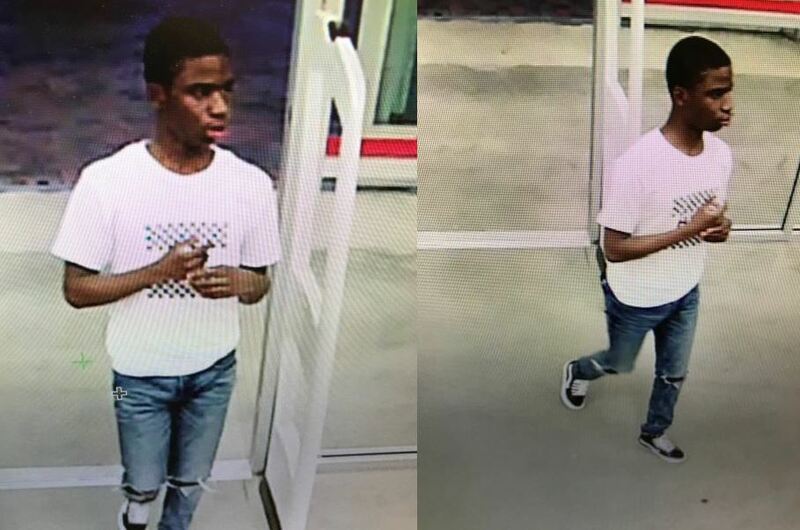 An unknown male entered Office Depot and used a counterfeit $ 100 bill to purchase gift cards. This incident occurred on March 3, 2018. Office Depot is located in the 2400 block of State Road 7, Wellington. ← Riviera Beach Police are investigating a shooting in the 1400 block of West 31st Street.